Trends are an excellent way to predict things like homebuyer behavior over the coming months or years. Unlike a fad, which ends quickly, a trend is something that may continue on for 10 or more years. Each year, Fixr conducts a survey of influencers within the building and design industry—those professionals who are helping to shape the trends that impact homeowners and homebuyers alike. This year’s survey results have shown some surprising (and not so surprising) trends that real estate professionals can use to help sell homes more quickly and influence homebuyer behavior. The No. 1 trend influencers say homebuyers are going to be looking for in 2018 is smart home technology. Smart homes have taken off in the last few years with the introduction of systems like Apple Home and Amazon’s Alexa. Adding smart home features to a home makes it much more attractive to younger homebuyers who currently make up the largest population of buyers. Adding smart home technology to a home costs around $5,000 to $9,000 on average, but can increase the value of a home by about 5 percent. Keep in mind that this is only true if the upgrades were made in the last five years; after that, the technology becomes outdated. The most sought-after items include smart lights and thermostats—which can reduce energy consumption—and security features like locks and cameras. The second most popular trend is a continuation from years past: the open floor plan. 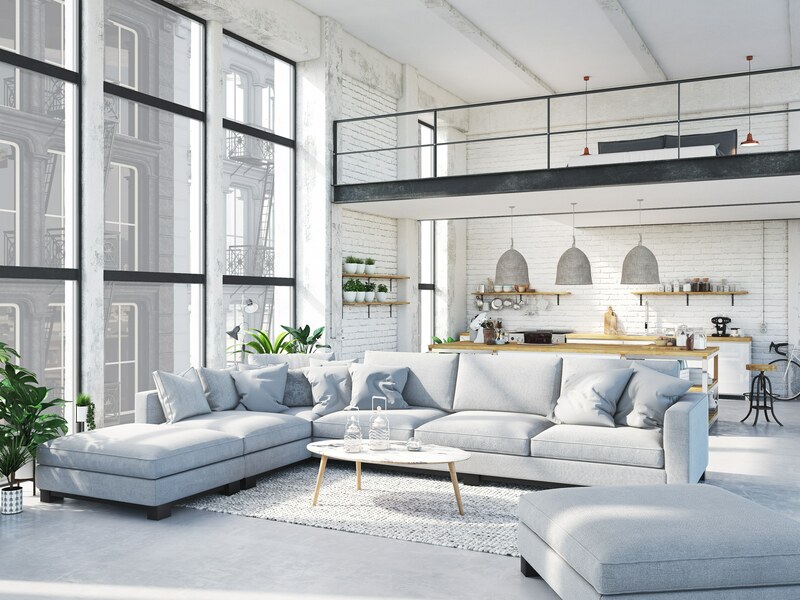 Particularly on single-story homes, open floor plans continue to be one of the most requested options among homebuyers, possibly because of the flexibility this type of floor plan offers. An open floor plan allows you to configure the space in ways that work for you, rather than working around what’s already there. As long as you aren’t removing load-bearing walls in the structure, opening up rooms and removing walls can bring up to 60 percent ROI at time of resale, while also making the home much more attractive to today’s buyers.